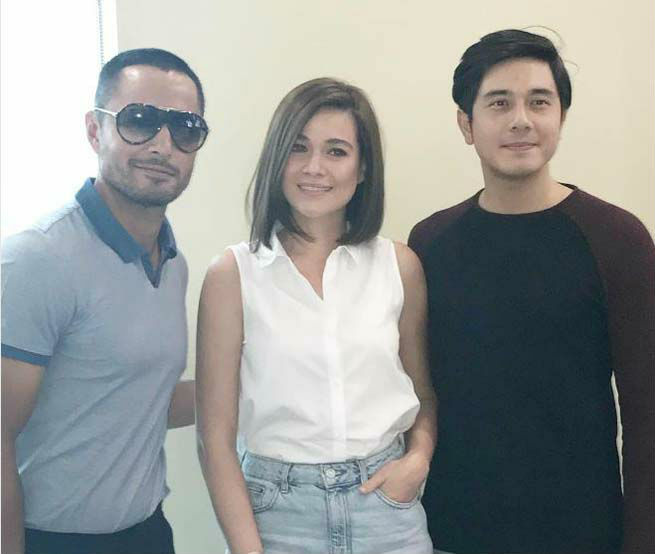 Kapamilya stars Bea Alonzo and Paulo Avelino, alongside actor Derek Ramsay are all confirmed to star in an upcoming romance movie together. The new movie will be Bea and Paulo’s reunion project since their teleserye “Sana Bukas pa ang Kahapon” ended. Meanwhile, this will be Derek’s Star Cinema comeback after two years. The film will also be directed by Ruel S. Bayani and is said to be called “Kasal”.